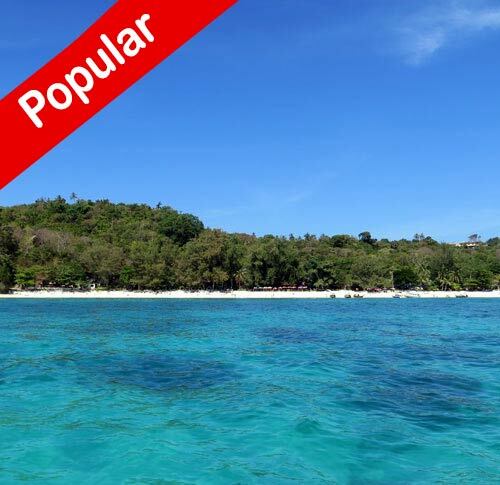 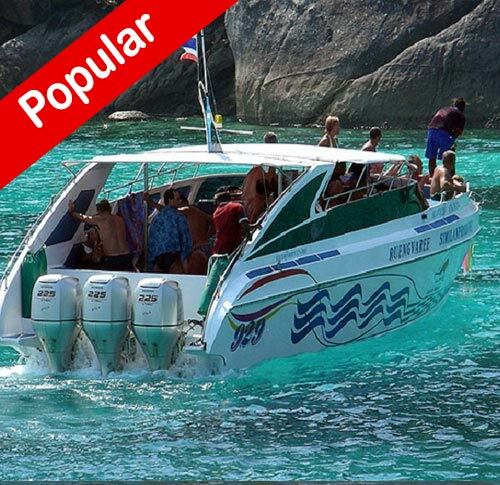 Phi Phi Island Maya Bay and Maiton Island Tour Speed boat tour - Trip by Speed boat, The Phi Phi Island is one of the most beautiful nature and great landscape in the world. 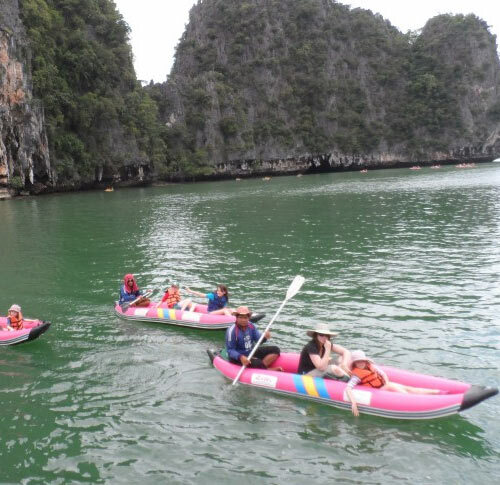 The journey is just about 50 minutes to get the sister island Phi Phi Ley, Maya Bay is the place that you will be visiting first in the morning. 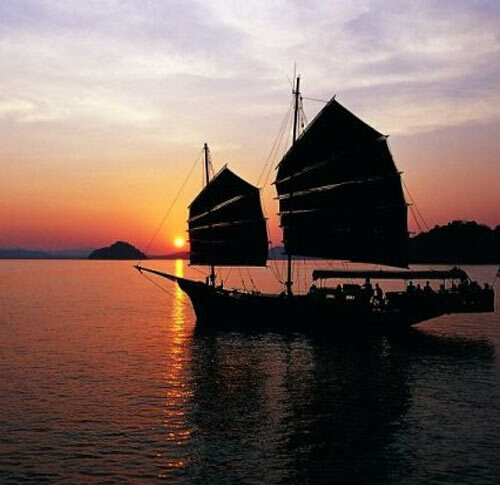 Enjoy Seeing sunset in Khai Island afternoon. 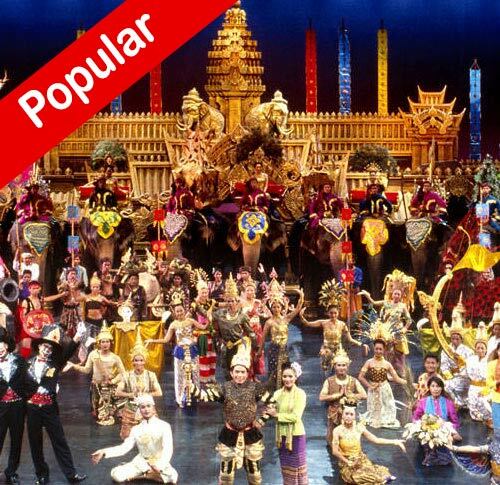 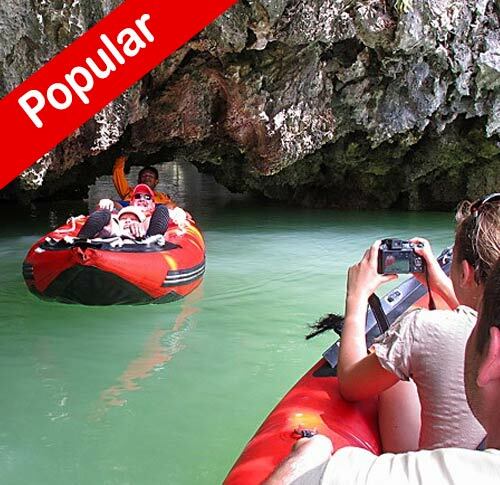 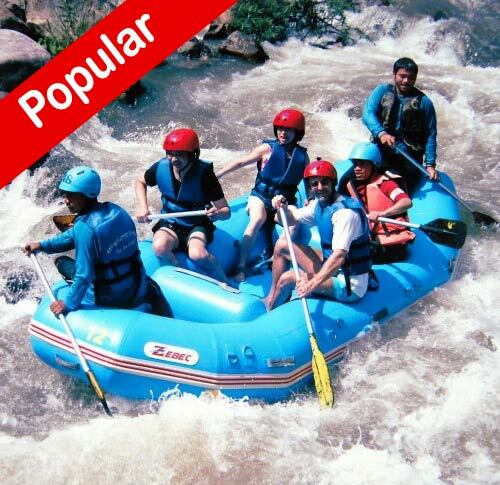 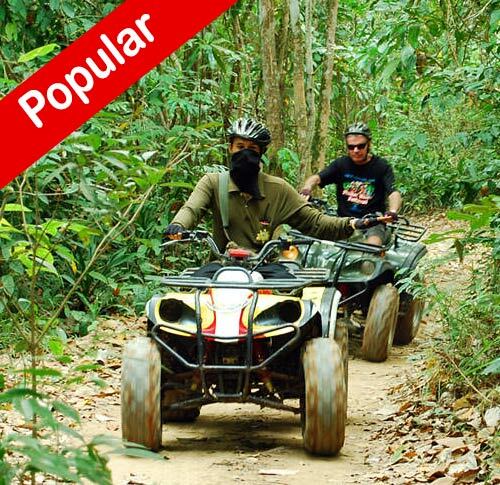 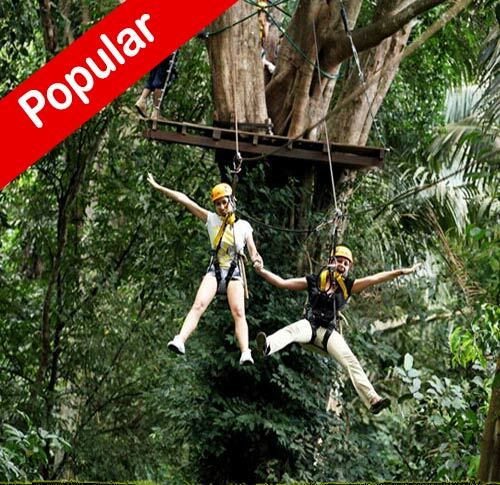 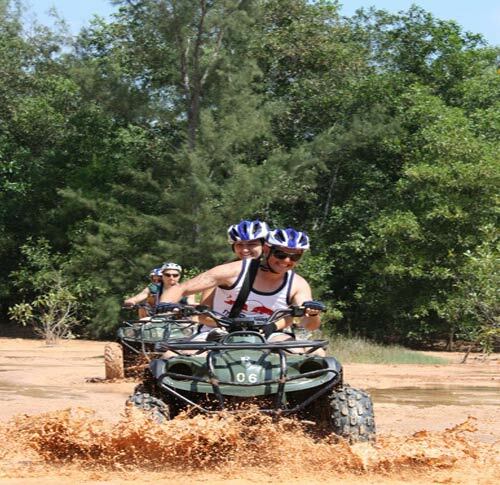 Tour to Phi Phi Maiton Island Khai Island is suitable for all ages.